Three 2.26m diameter 470kW axial fans were overhauled by Clemcorp to meet the primary ventilation requirements at Spotted Quoll. 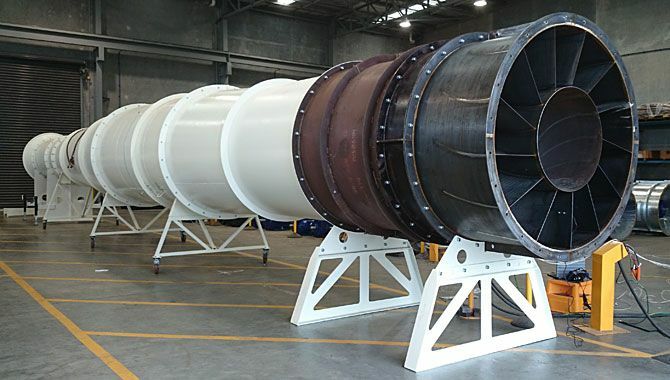 Axial fans were overhauled, upgraded and converted to vertical application by Clemcorp to meet their primary ventilation requirements. Ventilation system using an axial fan solution and custom made ductwork commissioned by Clemcorp. Maestro telemetry package retrofitted by Clemcorp to primary fans in accordance with mining regulations. Axial fan systems mechanically and eletrically installed and fitted by Clemcorp Australia. Clemcorp Australia is a leading supplier of underground mining ventilation equipment. We aim to provide innovative and flexible solutions that cater to all customer requirements. About Clemcorp Australia We have the skills and experience to help you. Clemcorp products are thoroughly tested, built to the highest standards and rugged enough to withstand the toughest conditions in the mining industry. Our commitment to quality is reflected in our product’s unmatched reliability, efficiency and workmanship. Our Product Range Leading supplier of mining ventilation equipment. We currently have fans in more than 16 countries and with more than 20 years experience in the industry, Clemcorp Australia is the company to trust with engineering your ventilation solution. Our Services Whatever you need, Clemcorp is able to assist. 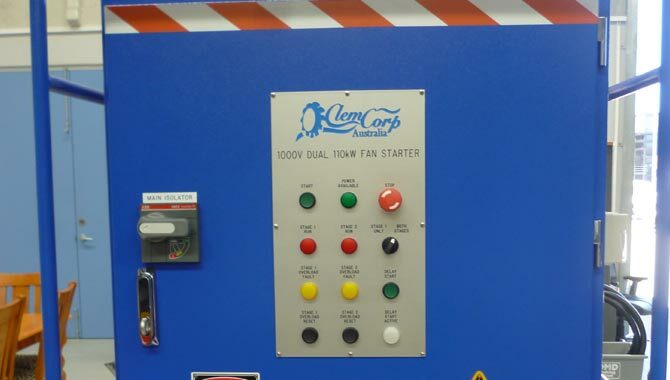 Whatever your need, be it the full mechanical and electrical overhaul of a large primary exhaust fan or a minor replacement component, Clemcorp Australia is able to assist. 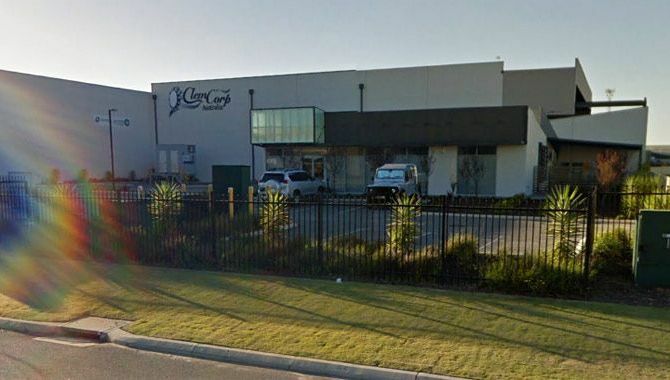 Our extensive overhaul facility in Perth is second to none.